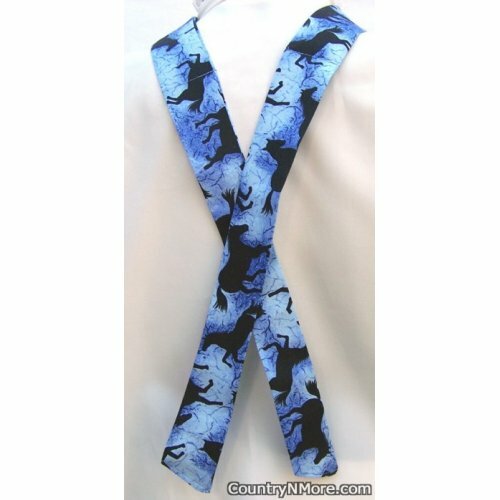 This is one gorgeous neck cooler made with a silhouette horse print. Perfect for wearing out while working on the farm, ranch, horse shows, or just to keep yourself nice and cool. This also makes a nice gift for someone in your life.